This project is a Mysensors gateway using the full capabilities of the ESP8266. Configuration through a web interface. When there is no configuration found in flash, the ESP8266 flash button is pressed for more than 10 seconds, or using the web interface, the Wifi and MQTT configuration can be set using a web page. Access point mode when Wifi configuration is not valid. Sensor status is displayed on a web page, this helps out when debugging your sensor network. Mode: Application, or Access point mode. 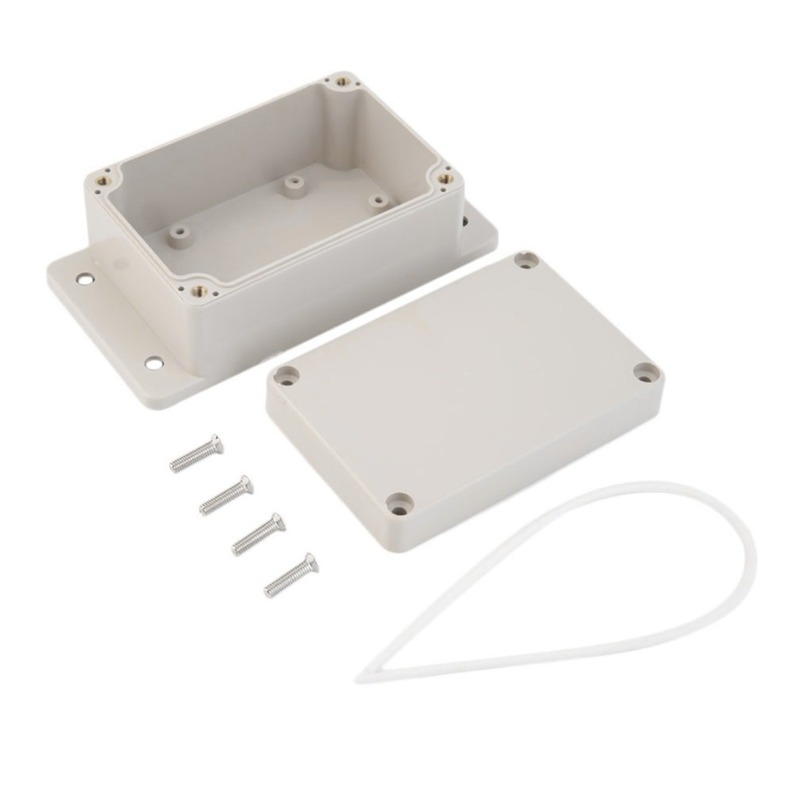 PCB is designed such that it nicely fits into a standard 100 68 50 mm enclosure. Additional 5 volts DC out for slave sensors. Solder all the parts, starting with the ESP8266. This is the lowest part. When all parts are soldered, power the board using a 9 volts power adapter. Connect a FTDI Serial to USB converter to J1 (You can solder a female header here, and plug the FTDI in here. Download the program using the Arduino IDE (Press and hold Reset, press and hold Flash, release reset, after some seconds release Flash buttons. This puts the ESP into programming mode. Connect to the MySGateway Wifi network, and point your web browser to go to 192.168.4.1. Press the "Configuration" link. In the page that shows enter your wifi configuration and MQTT broker settings. When you click the "Save" button, configuration will be saved in flash, and the gateway will reset. After reset, the Mode led should go green, Wifi Connection led should turn green, and the MQTT led should go green as well. Drill holes for the DC connectors and if you use the NRF with the external antenna, a hole for the antenna as well.